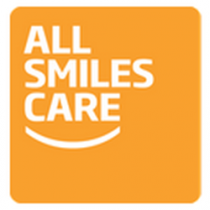 At All Smiles Care, we know every guest has a unique story to tell. 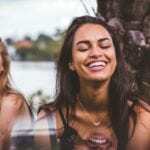 Here, Jim shares his story about naturopathic dentistry and the art of connecting with people. Let us become a part of your story by calling All Smiles Care at (410) 876-2096.